Antioxidant and protective hair mask. It protects and prolongs the hair colour, enhancing it's brightness. 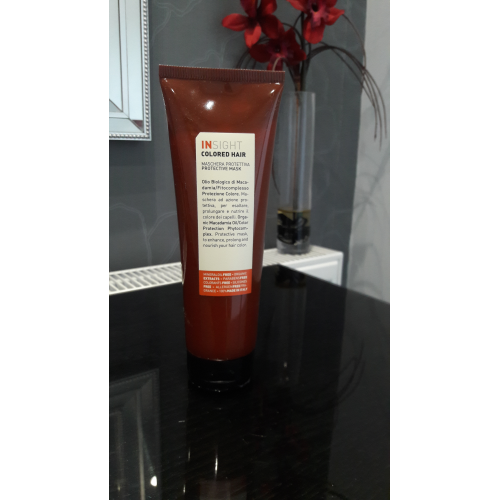 Protects the hair fibre from damage and enhances the brightness of the colour,which is visibly prolonged.